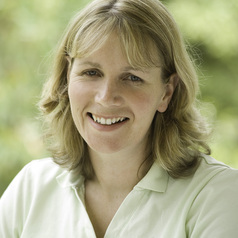 Di Winkler is an Occupational Therapist who has worked with people with severe brain injury for more than twenty years. Di was the Chief Occupational Therapist at Ivanhoe Manor Private Rehabilitation Hospital prior to developing a private practice working with people with acquired brain injury in the community. Di has recently completed her PhD at Monash University which involves five published studies focusing on the social inclusion of young people in nursing homes. In January 2006 Di founded the Summer Foundation (http://www.summerfoundation.org.au), a not for profit organisation dedicated to the issue of younger people living in Residential Aged Care (RAC). The Summer Foundation focuses on practical research and seeks to provide workable solutions that improve the health and well-being of this population.